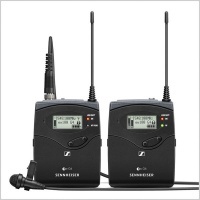 The SKP 100 G4 Plug-On Transmitter for Dynamic Microphones from Sennheiser is the latest addition to their evolution family of wireless microphones and is fully compatible with all previous series. 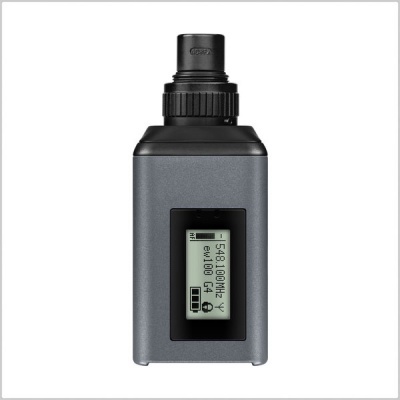 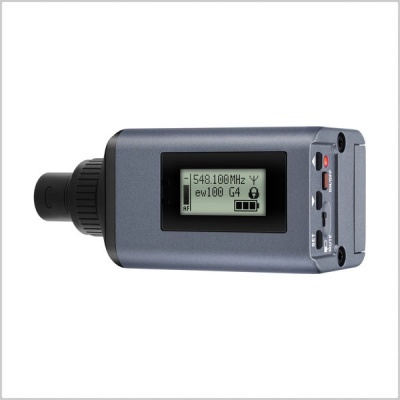 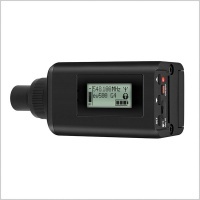 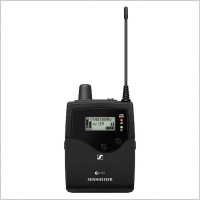 Featuring an updated high-contrast LCD display, blue sync LED, and a dedicated escape button, it can be used when paired with a dynamic microphone and portable receiver (sold separately) for capturing audio in live sound, broadcast, film, business, and educational applications. 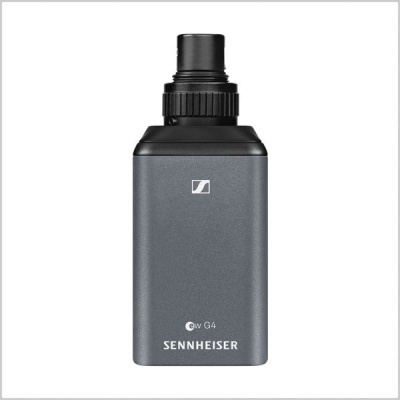 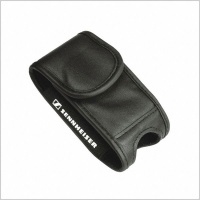 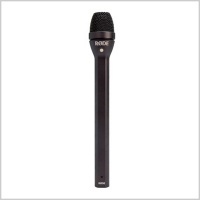 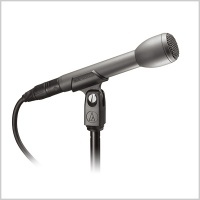 It easily plugs onto microphones with XLR connections transforming them into world-class wireless units when combined with EM 100 G4 or EK 100 G4 receivers. 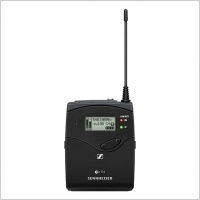 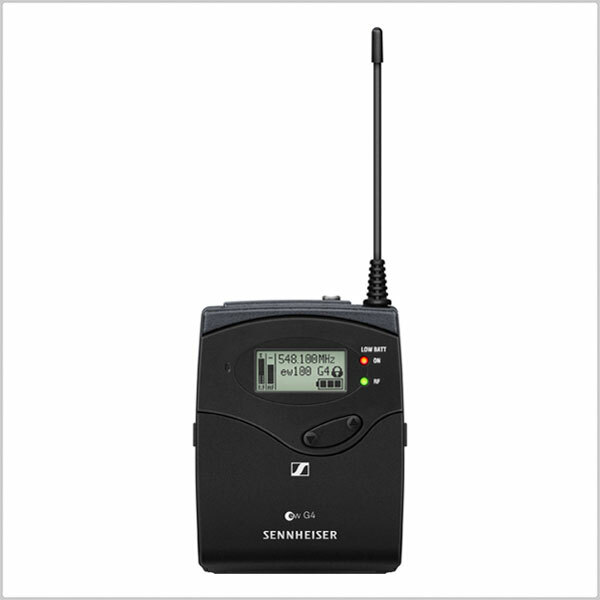 This compact and lightweight transmitter has a run-time of up to 8 hours on just (2) AA batteries.